Growers should always be prepared for announced or unannounced inspections from Immigration and Customs Enforcement (ICE) agents. No agricultural employer is happy when an auditor from the U.S. Department of Labor (DOL)’s Wage and Hour Division (WHD) notifies them that they are going to be audited. However, the resources available to WHD are dwarfed by those appropriated to the Department of Homeland Security’s Immigration and Customs Enforcement (ICE). In fact, the total number of investigators with ICE far eclipses the number of investigators at WHD. And, with the political climate in Washington, DC, and evidence to date, agricultural employers are aware ICE enforcement efforts have significantly stepped up. 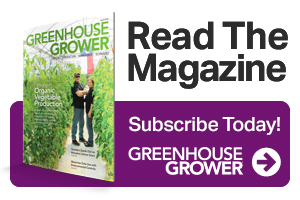 Given these dynamics, greenhouse growers might be wondering what they can do to protect their businesses from the circumstance of an interaction with ICE, and what to do if that interaction occurs. 1. Audit yourself. One of the best ways a business can protect itself is by analyzing what is going on in the business related to its employees, and make sure that everything is being done by the book. It’s far better for a business owner to identify whether the compliance procedures they have initiated in the business are operating properly than to have someone with a badge make that determination for them. 2. Review your employment practices and procedures and determine whether they comply with the law. You should consider interviewing your entire staff to ensure they are properly implementing your I-9 Form and employment verification procedures. 3. Review your recordkeeping procedures. Be sure your records are up to date and complete. Accurate records are your best defense. At the same time, inaccurate or incomplete records can ensure liability. 4. Designate a management representative to interface with DOL or ICE should they visit your business. Be certain the representative is educated regarding your procedures. The representative should also know when to contact the business owner or legal counsel. Employees need to be aware of the identity of your designated representative, so they can refer inquiries appropriately. Further, no employee or supervisor should submit to an interview or provide documents to ICE or DOL without first discussing this with the representative. 5. 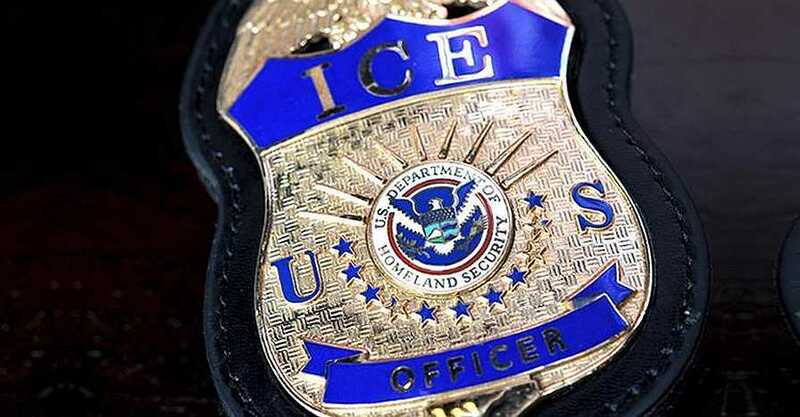 The representative should always be polite and assume an attitude of cooperation with ICE and ask for identification if the officer does not provide it. Keep in mind that ICE personnel can be flexible in arranging routine I-9 audits, and your company should mirror that flexibility. If, on the other hand, a criminal or non-routine audit is suspected, seek the advice of counsel before cooperating with interview and document requests. The designated representative should also record all information sought by ICE, as well as the questions ICE asks, and the representative’s responses. 6. An employer must be given three days’ notice by ICE before it may inspect the employer’s I-9 Forms for an employment eligibility verification audit. The inspection can take place at either the employer’s premises or at the ICE office. If ICE shows up and requests your I-9 Forms without prior notice, and it is inconvenient for you to produce the I-9 Forms that day, you may demand to be given three days’ notice to prepare. 7. ICE does not need a subpoena or search warrant to see your I-9 Forms pursuant to a routine audit. Without a subpoena, ICE may only request to see I-9 Forms and a list of current and past employees and their Social Security numbers, and cannot request personnel files containing information beyond which it needs to verify the I-9 Forms. Retain copies of all documents provided to the inspector. 8. The Immigration Reform and Control Act of 1986 requires officers and employees of ICE to possess a search warrant to enter open agricultural property without the owner’s consent and question agricultural workers as to their identity, national origin, or right to be in the U.S. However, a search warrant is not required if the owner consents to entry, if the property is not being used for agricultural purposes, or if ICE is in hot pursuit of an illegal alien. Nor is a search warrant required if the property is within 25 miles of the U.S. border. 9. Following any ICE audit or investigation, an employer should always request written direction from ICE as to any workers found to not be work authorized. Should that written direction indicate an employee is not authorized, the employer must take reasonable steps to resolve the employment status of the employee. Failure to do so will subject the employer to charges of knowingly employing an illegal alien. Agricultural employers face enormous pressure in labor markets as unemployment rates drop and fewer domestic workers seek agricultural jobs. Employers should protect themselves from unwanted negative consequences by complying with labor laws and regulations. The National Council of Agricultural Employers has people and resources to assist with that compliance. 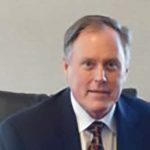 Michael Marsh is President and CEO of the National Council of Agricultural Employers. See all author stories here.